Createspace Independent Publishing Platform, 9781721125746, 190pp. Deep in the heart of West Virginia's Appalachians, a tiny monastic community with medieval French roots is known locally for its deliciously fermented cider. But when a beloved older member is found dead in nearby Heart-Break Forest, the abbey's youngest and lowliest monks-Brothers Emerick and Odo-find themselves unraveling an ugly secret that could impact the future of their abbey. 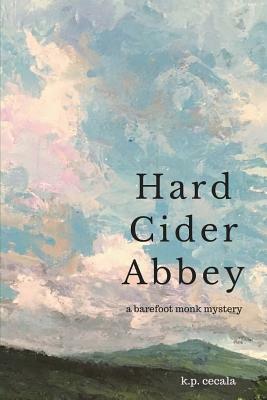 Hard Cider Abbey is a classic semi-cozy who-dun-it in the tradition of Brother Cadfael and Father Brown, with a contemporary, realistic setting--suitable for both believers and non-believers alike. K.P. Cecala is a writer and journalist who specializes in historical and spiritual topics.